When I started playing in the MCLA it was called the USLIA (dating myself right off the bat). DI and NCAA were significantly less common on the west side of the Mississippi. Few knew, or cared, what the MCLA was. When I told people I played for BYU there were one of two reactions. 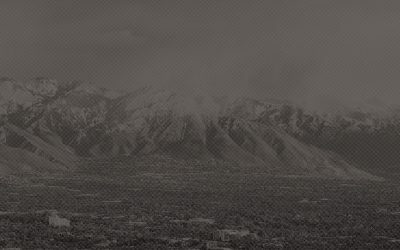 If they were familiar with BYU, but not lacrosse, they would say something like “wow, they have a great team.” To them, there was no difference between the BYU lacrosse team and the BYU baseball team. 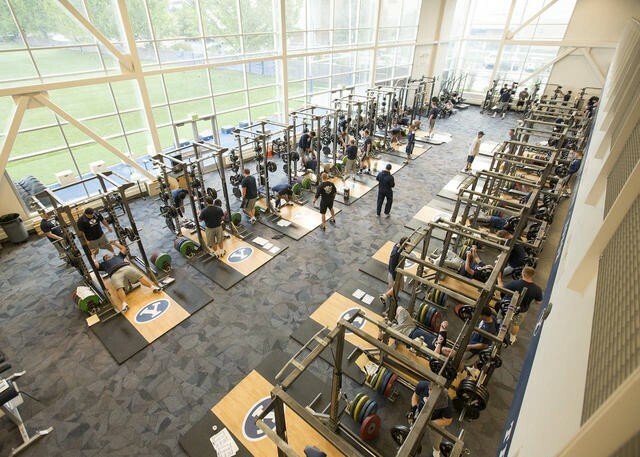 Not really a club weight room. The way that Coach Jason Lamb ran the program blurred the lines between a varsity, NCAA-sponsored program and what had traditionally been called club. Our strength and conditioning coach was on the football staff. We worked out in the intercollegiate weight room. We practiced on the football fields and in the indoor practice facility. We were sponsored by STX and we wore the same Nike gear the football players did. We attended study hall in the Student Athlete Building. For all intents and purposes, we operated as a varsity program. We weren’t the only team in the MCLA operating like this. Virtual Varsity became a way to describe the programs that had risen above the club designation. It became ingrained in the culture of the MCLA and is even memorialized on the MCLA About page. Shunning the “club” label and embracing Virtual Varsity has made the MCLA great. 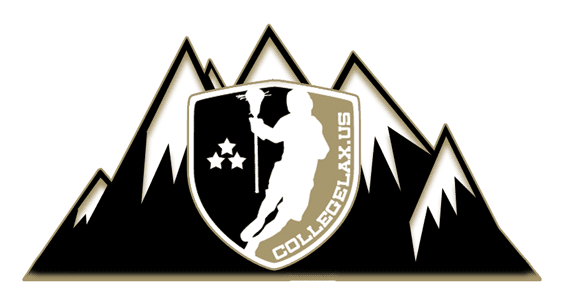 Teams like CSU, BYU, UCSB, Sonoma, and Cal pioneered the idea that there was a viable alternative to Division I lacrosse in non-traditional areas. New teams are embracing that same model. 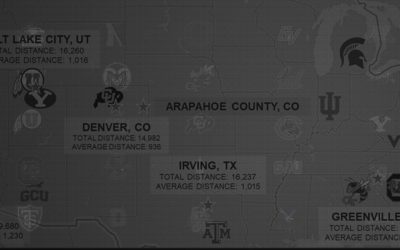 Colorado, Liberty, Georgia Tech, Grand Canyon, and others have built programs that have outstripped the definition of clubs. The best and most realistic vision for the MCLA of the future isn’t a DI breeding ground. It’s a league full of teams that are virtually varsity. OK, so why this website? When CollegeLax went away Twitter filled the void for some of the conversations, but it’s always felt like the MCLA community hasn’t been as strong since. The league can only do so much. Hiring a full-time marketing position has been a huge step forward for the MCLA, but those in official roles aren’t paid to offer opinion. They don’t debate the topics that create conversation. They can’t dissect a poll and complain about the voters that didn’t show up. Virtually Varsity was born out of an iMessage group chat. We constantly had conversations about the league, the results, the polls. At the time I was a coach at BYU and I didn’t feel like I could offer my opinion and straddle the line between being a commentator and a coach. Plus I didn’t have time. I still don’t have time, but here we are. 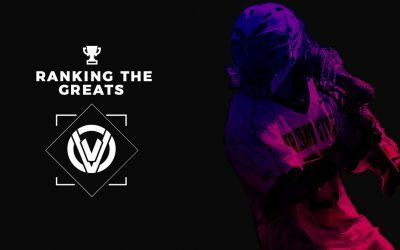 The plan for Virtually Varsity is to create content, conversation, and (some light) controversy around the MCLA. I have no intention or plans to be the only voice. I want to reach out and tap into those in the MCLA community to give them a platform to share their opinions, insights, and stories. So, it’s a website. Check it out.